There's something very special about a First Communion...it's a very proud moment for both parent and child. 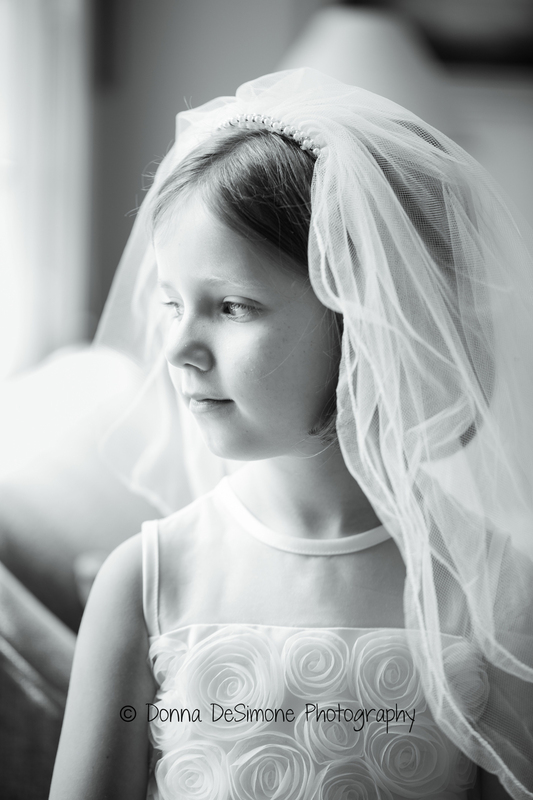 These images were taken at home before the First Communion mass and the expression on this beautiful little face says it all. Just look at her emotions shine through; excitement, pride, joy and even a little apprehension. Such a sweet girl! On a side note, today I was at my mom and dad's and started digging around looking for my own First Communion picture. I couldn't find it in the boxes of pictures my dad has (it's there somewhere), but I did find this beautiful picture of my mom when she made her First Communion. It reminded me (again) of how important it is to print your photos, especially of such an important event like this. I am one of the the worst offenders of not printing photos but I am trying to change my ways. Our children deserve to have these beautiful generational family images some day. I have been trying for weeks to write this blog post and I really wanted to write it before we all forget about this snow...if that's even possible. This winter has not been easy for many people, but I actually haven't minded it. (The fact that I work from home and don't have to commute in it definitely helps!) There's something special about a big snowstorm (or two, or three, or four). 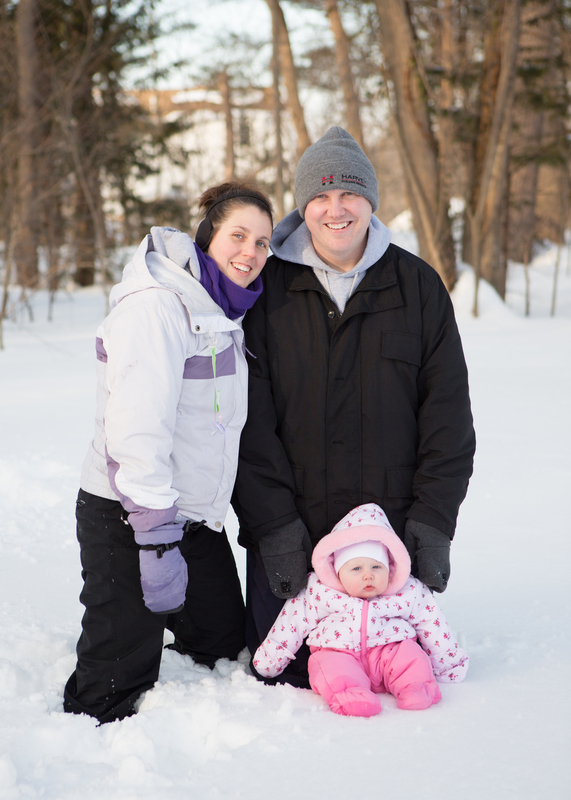 I enjoy the walks at night when it's so quiet and peaceful, I get to see my neighbors while we are all shoveling for the umpteenth time, and once in awhile I even get to have some fun playing in the snow. Well I survived the holidays and I had a great time with my family and I hope you did as well. In the midst of shopping, wrapping, cooking, editing, printing, packaging and trying to stay sane, I was able to get in some last minute holiday sessions for a lucky few. I was so touched by this session since the inquiry came from one of the kids. She contacted me because they wanted to do this as a surprise Christmas present for their mom...what a great gift idea! 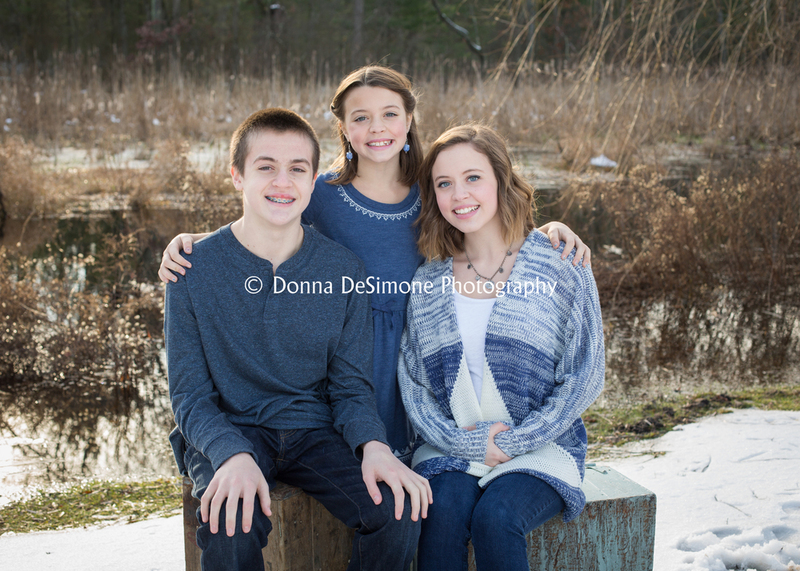 I loved the fact that they were willing to brave the cold (and even a little snow) to get this session done. 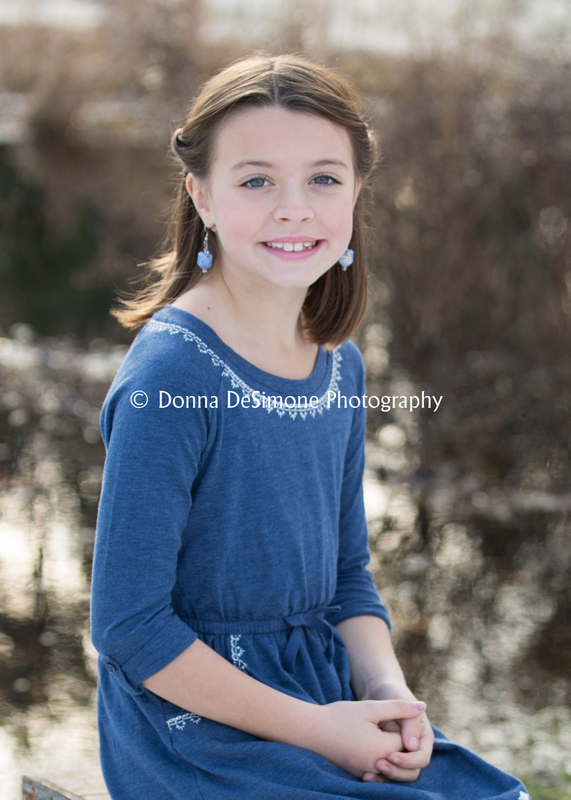 I have come to love winter sessions...they are beautiful and fresh and you certainly don't have to worry about the humidity affecting your hair or make-up! 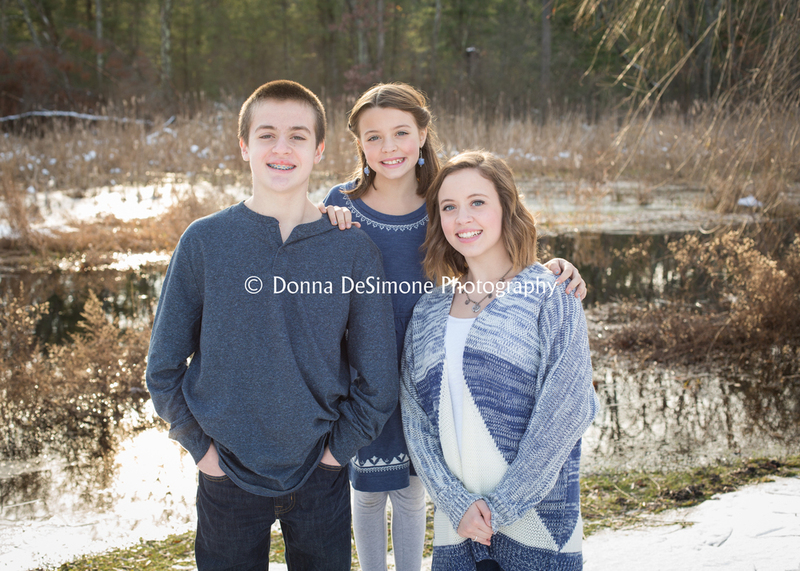 :) Here are a few of my favorites from this sibling session. My husband comes from a large, loud, crazy family. He is the oldest of six kids and his parents have 11 grandchildren. Needless to say, when everyone is together, it's nothing but chaos. I have just two siblings and only five first cousins who I see very infrequently. So as you can imagine, the big family thing can be a bit overwhelming at times. There are some days, however, that I look at all of the "grandkids" (my nieces and nephews, ages 1-20) on my husband's side and can't help but smile. I know they all drive each other crazy at times, but when you see them together like this, it all makes sense. These were taken on Father's Day (also my son's 20th birthday). It's nice to see how much fun they have together. The first photo is of my husband who is obviously adored by his nieces!